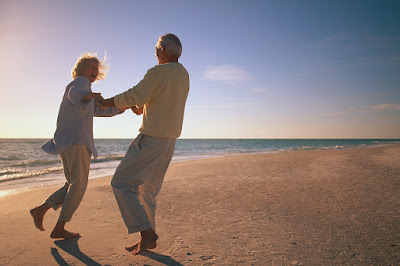 Diana Mary Sharpton: "The Likes of Me" #Poetry w/Barry White - You`re The One I Need #Talk2ME #Musicvideo #DianaMarySharpton #DontGiveUP! "The Likes of Me" #Poetry w/Barry White - You`re The One I Need #Talk2ME #Musicvideo #DianaMarySharpton #DontGiveUP! It's not my personality nor my soul will I cheat. The music video that I have selected this evening to accompany my poem is titled “Barry White - You`re The One I Need"(2) and it was uploaded on YOUTUBE, Jan 28, 2012 by Tiffany's Street. The lyrics have been listed below for your reading pleasure. I am standing by you my love no matter what it takes... bottom line I love you as you are!